Last updated February 20th, 2019. You may or may not have ever considered buying real estate in Taiwan. Either way, hopefully it can serve as a good example of somewhere you shouldn’t own property. We already wrote about the most expensive places in Asia for buying real estate along with the cheapest ones. Criteria like those are fine if you just want to know which countries are within your price range. You almost certainly have some sort of investment budget whether it’s large or small. But judging real estate markets by their affordability (or lack thereof) doesn’t tell you anything about their potential for return. As investors, we’re much more interested in overall value – not simply a price tag. For example, Hong Kong has ranked among the priciest markets on the planet for more than a decade. That hasn’t stopped property values from doubling since 2010 though. Meanwhile, Cairo is one of the least expensive cities. Yet massive amounts of oversupply in the suburbs is causing stagnant prices and a weak outlook. We’re of course looking at Taiwan today. There is very little profit left in the island’s real estate sector despite boasting a fairly strong economy in general. Why is Taiwan Real Estate Overpriced? Taiwan does have many positive aspects that could be attractive to foreign investors… at least on paper. Besides Macau, it’s the sole territory in the entire Chinese sphere of influence where foreigners can own freehold property. Doing business in Taiwan is easier compared to most places in the region too. With all that said, real estate prices are completely out of touch with reality. 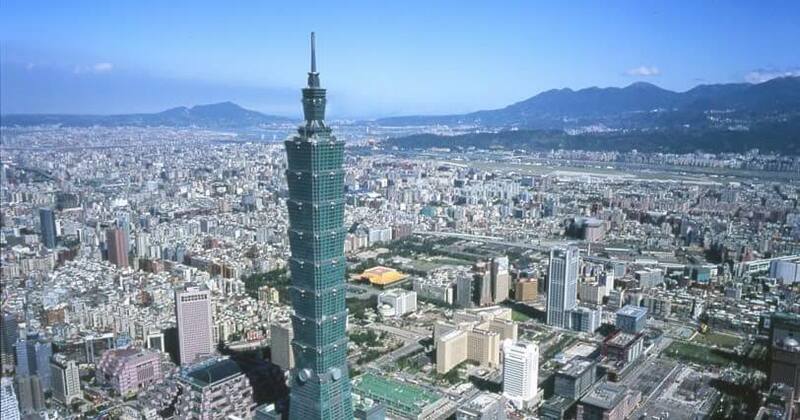 Buying property in Taipei costs around US$7,000 per square meter (US$650 per square foot). That means a rather modest 100sqm, two-bedroom apartment will set you back US$700,000. The average Taiwanese local makes just over US$1,500 per month though. In other words, you would have to work for almost 40 years to afford a small apartment! Not only that, but rental yields in Taipei are absolutely abysmal at about 1.5%. That’s the lowest of all countries in Asia, and likely the market’s reaction to local Taiwanese not being able to actually buy property in Taipei. Rental prices must be low, or else everyone would be homeless. Hong Kong and Singapore have managed to keep their high real estate values despite similarly low-yields and unaffordability to locals. Yet they’re also both major global financial centers, are highly developed, and have a scarcity of land that Taiwan doesn’t. Buyers from mainland China are propping up prices in Taipei. However, Beijing recently began preventing their citizens from investing offshore, adding to Taiwan’s dire situation and severely limiting one of its key growth drivers. For all these reasons, Taiwan’s property market is practically begging for a correction. Chinese investors from the mainland won’t continue supporting demand much longer. 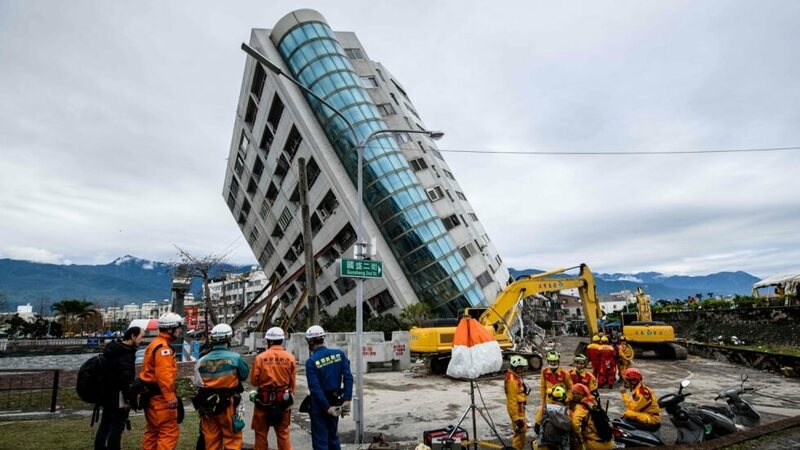 Taiwan is prone to natural disasters like earthquakes and flooding. By comparison, mainland Southeast Asia looks safe. We don’t want to be the bearers of bad news if you were thinking about purchasing real estate in Taiwan. Here are a few alternatives for your consideration. Malaysia is growing notably quicker than Taiwan and is at roughly the same stage of economic development. Furthermore, it’s practically the only country in Southeast Asia where foreigners can own land rather than just condominium units. Prices in Malaysia’s capital of Kuala Lumpur are a mere fraction of Taipei’s. You can find prime, luxury condos for sale at below US$4,000 per sqm. Cambodia is one of the region’s poorest countries. Nonetheless, its strong growth in excess of 7% annually, business friendly policies, and among the cheapest prices in the world for central apartments equals plenty of room for profit. Singapore is one of the costliest cities in the world for owning property but still isn’t that much more expensive than Taiwan. The city-state is also one of Asia’s top financial hubs, has far less available land, and enjoys better living standards. Rental yields, economic growth, and potential for capital appreciation in all of these places are superior when compared to Taipei. Taiwan is a bustling, dynamic country with many opportunities outside of its real estate sector. But you should consider your options carefully before “investing” somewhere just because you personally like the place. 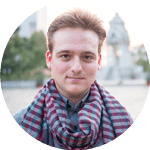 Want to learn about other markets you should probably avoid? You might be interested in our article about the four worst countries for investors in Asia.